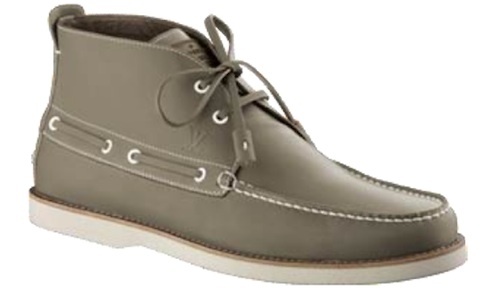 LuxuriousPROTOTYPE: Louis Vuitton | Yucatan Boat Shoes | Summer 2011. 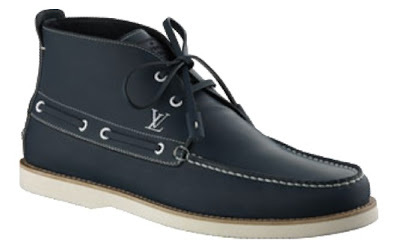 Louis Vuitton | Yucatan Boat Shoes | Summer 2011. LuxuriousPROTOTYPE.com is a lifestyle blog whose mission is to bring you the latest in fashion,music, videos, art, events and whats hot and whats not. LuxuriousPROTOTYPE.com Clubhouse is a place where people gather and talk about current topics. Everyone that visit LuxuriousPROTOTYPE is a member of the clubhouse. Stay Tuned for Updates! "The Model Image for a Luxurious Life"
Phaon Spurlock is a native of Louisiana, Media & Marketing Professional, Owner of Prototype Solutions LLC, NUPE and last but not least a True Southern Gentleman! He lives in a world of polos, Nantucket Reds, Ribbon Belts and Bucks but also enjoys a good Sneaker, Tee and Fitted. The TRUE Southern Gentleman is able to mix and match different trends while still looking like a gentleman. Stick with me, I'll take you places. Welcome to my World! Phaon@LuxuriousPROTOTYPE.com LETS GEAUX!